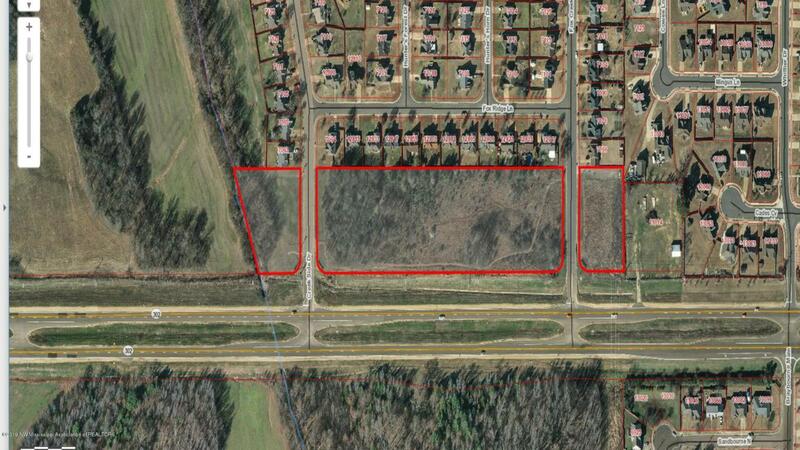 PRIME location (7.91 acres) on Goodman Road with lots of road frontage! Many uses from convenience store, restaurant/restaurant take-out, professional offices and SO MUCH MORE! Property consists of 3 tracts in front of Fox Ridge PUD, located on Goodman Road, East of Hacks Cross Road with cross streets being Creek Side and Fox Creek Drive.